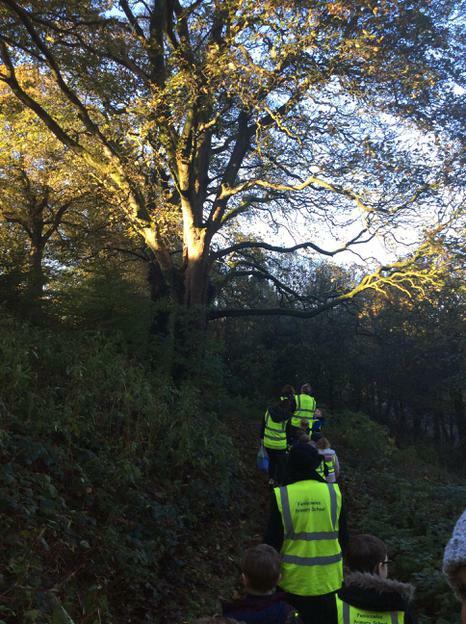 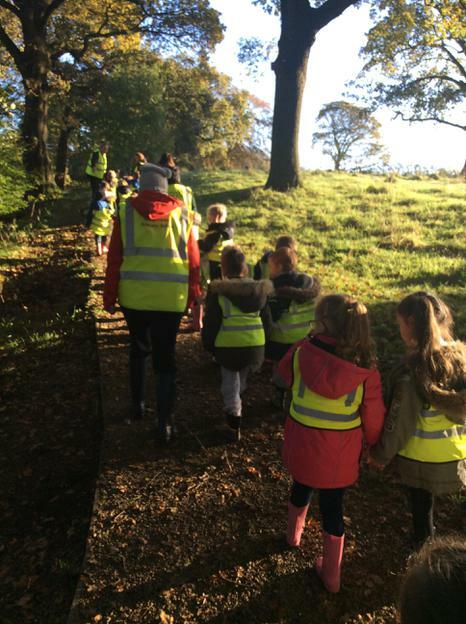 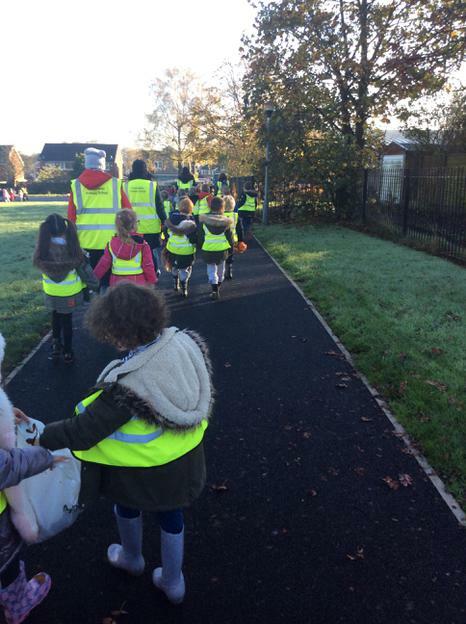 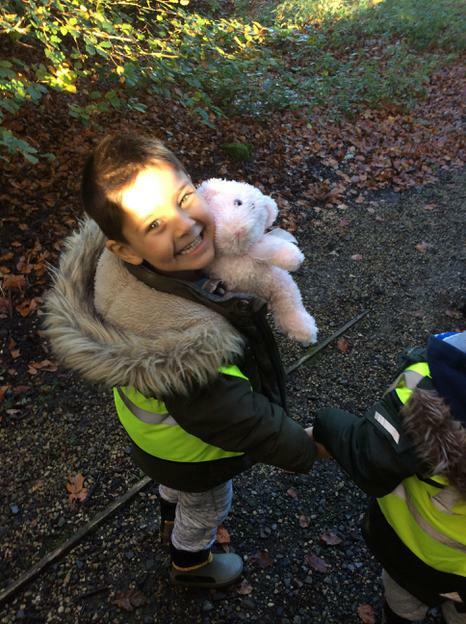 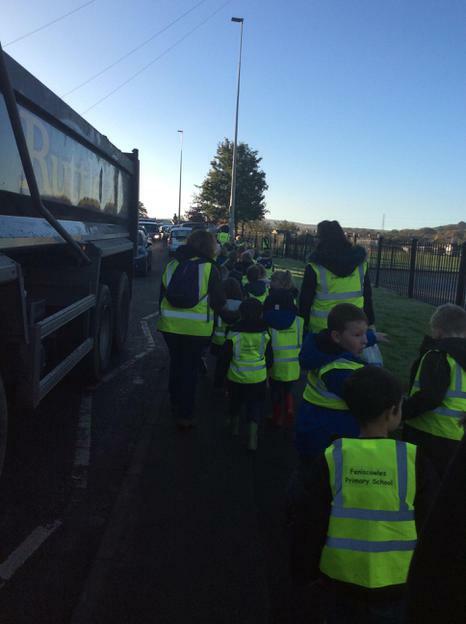 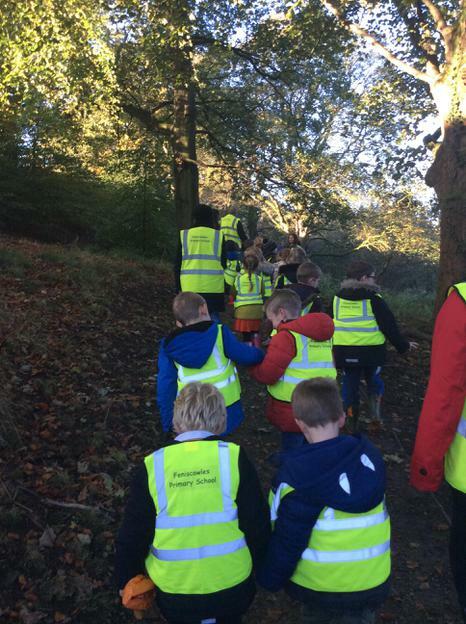 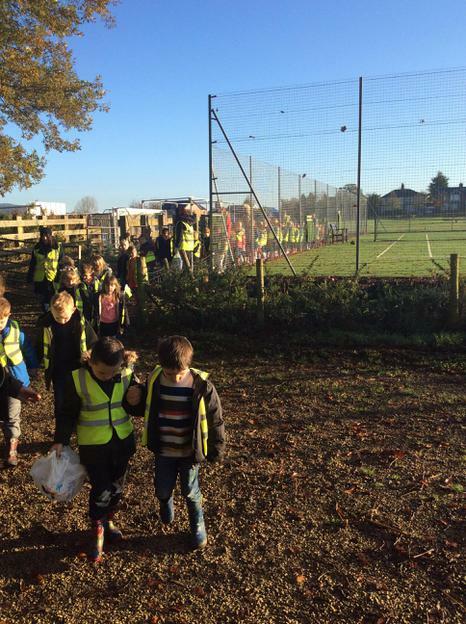 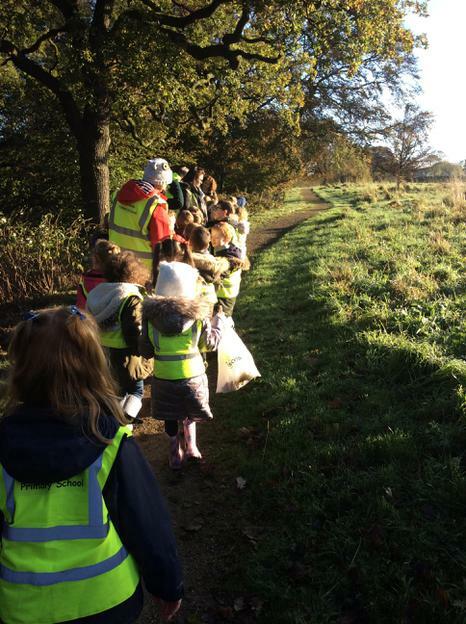 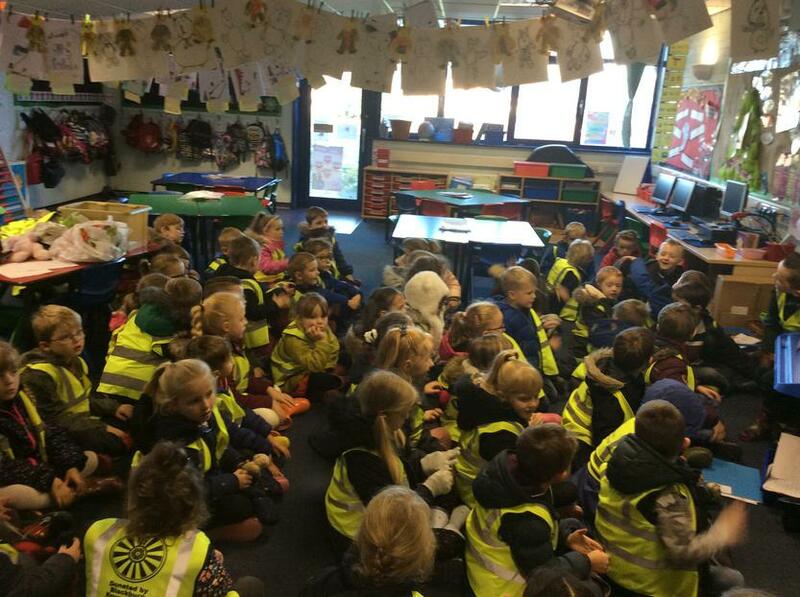 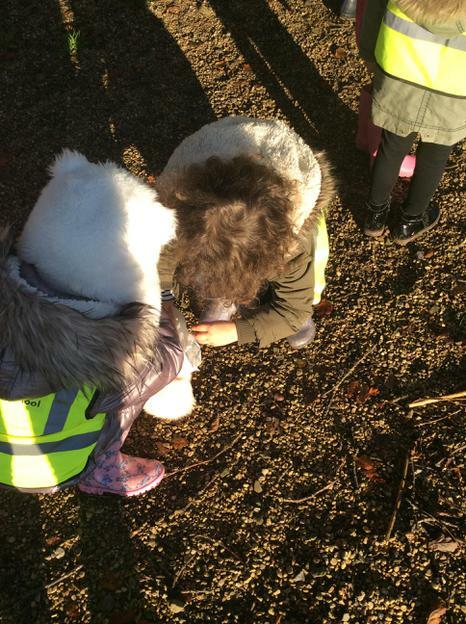 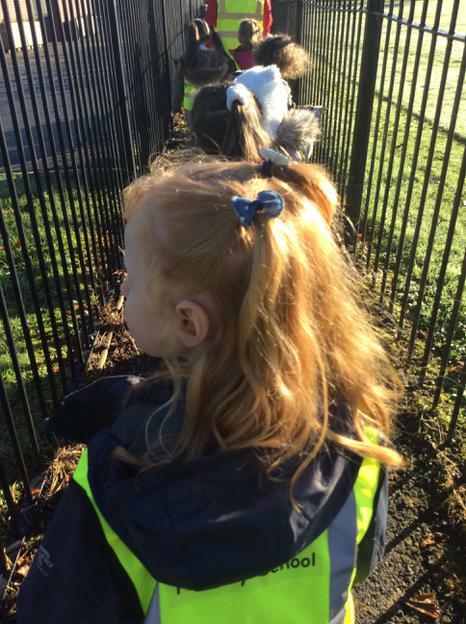 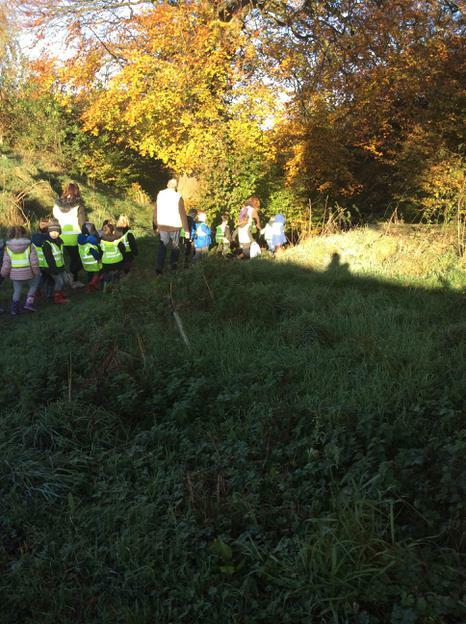 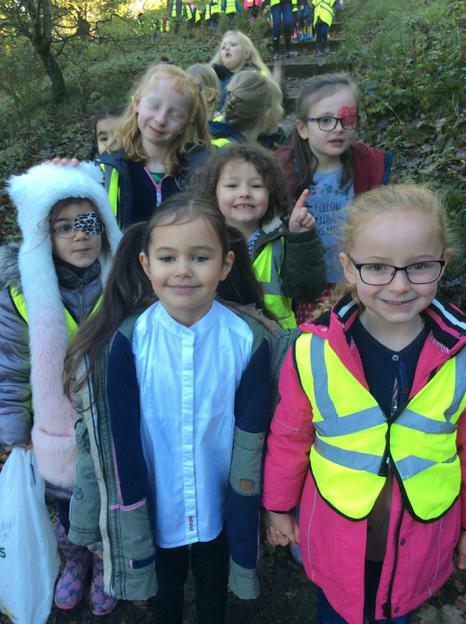 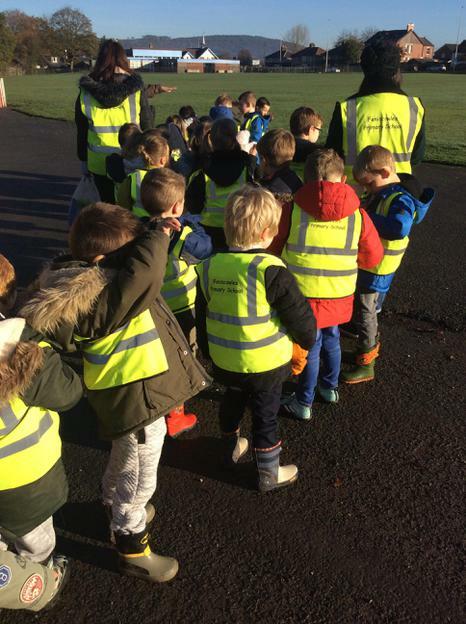 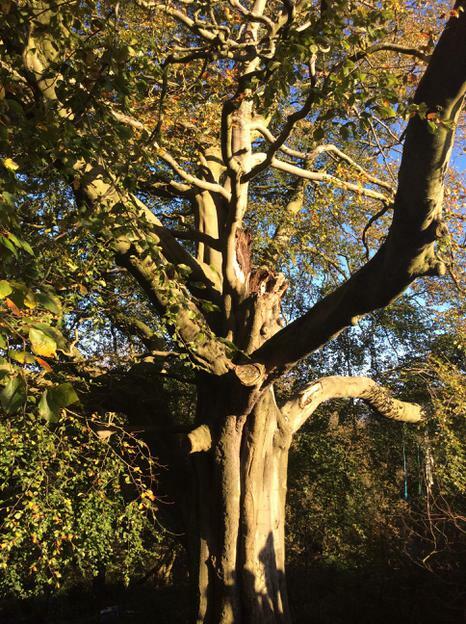 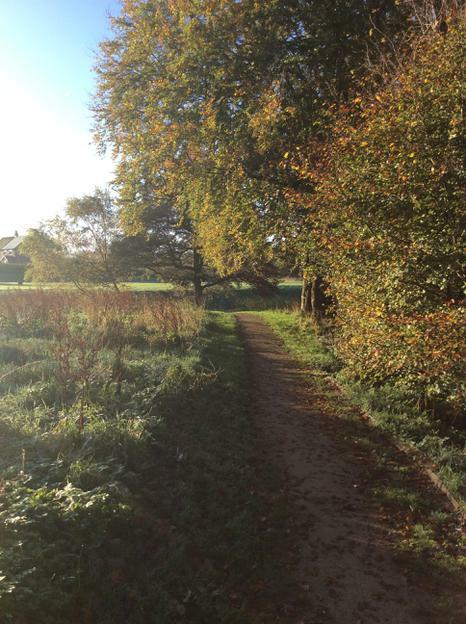 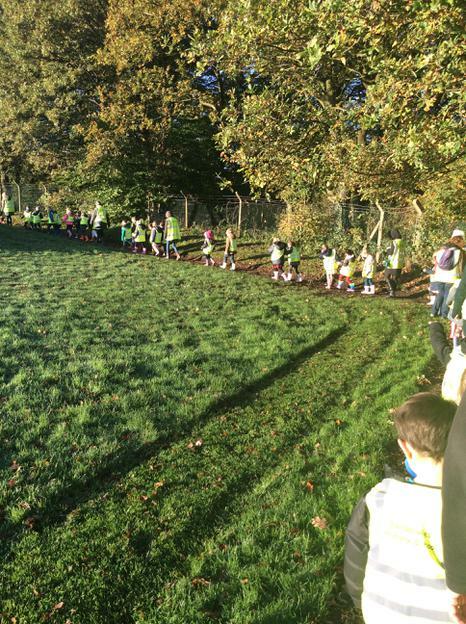 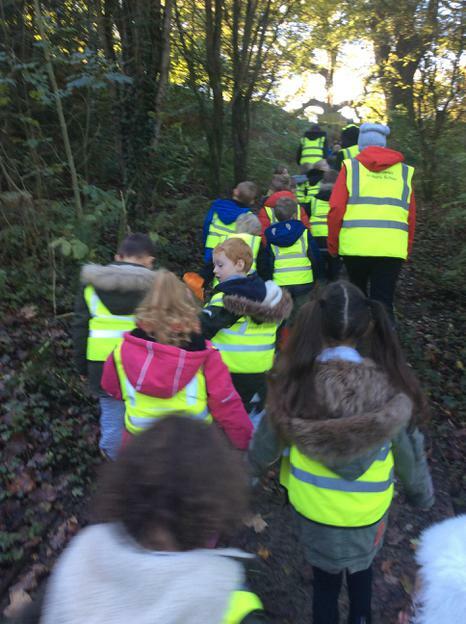 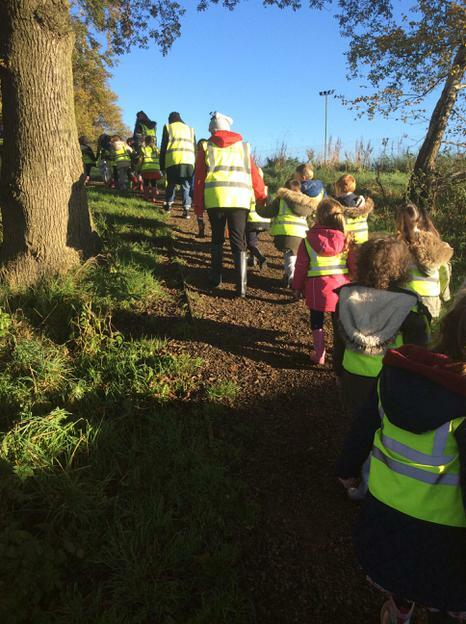 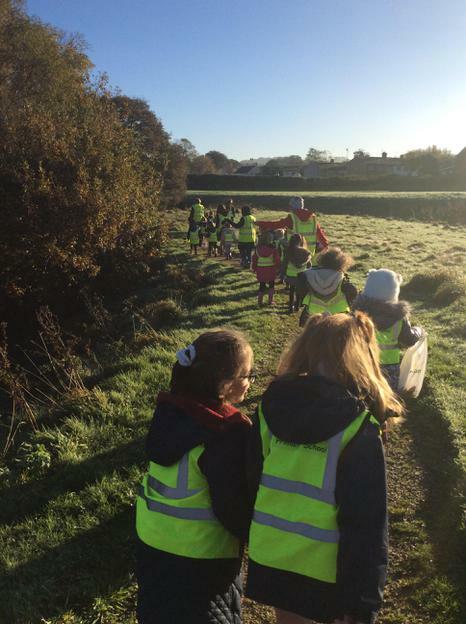 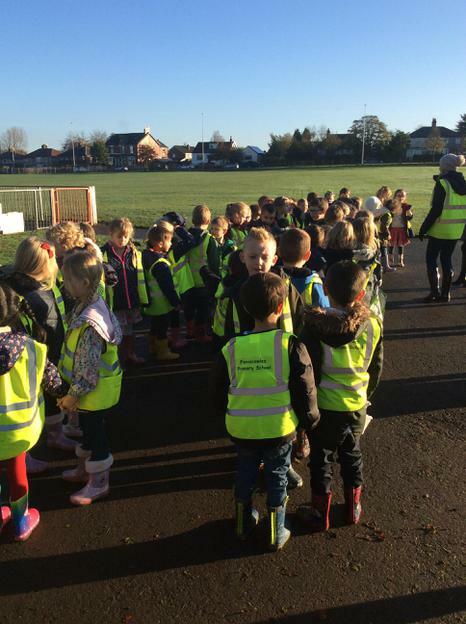 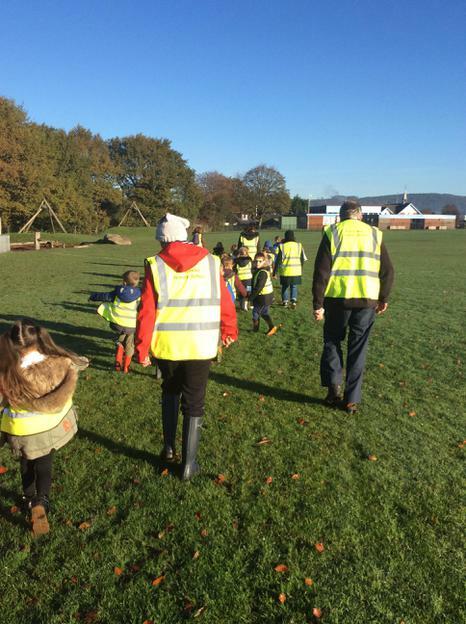 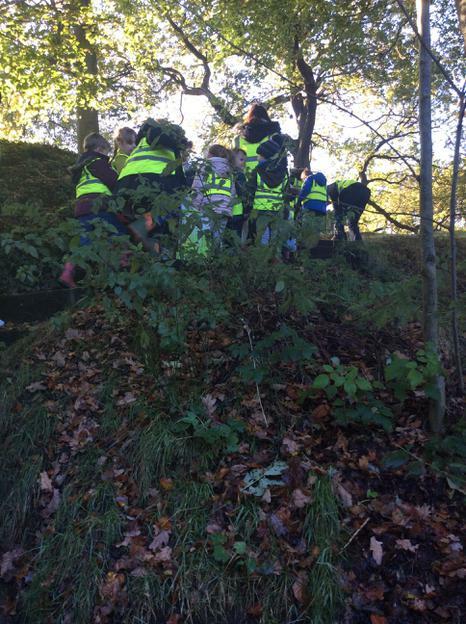 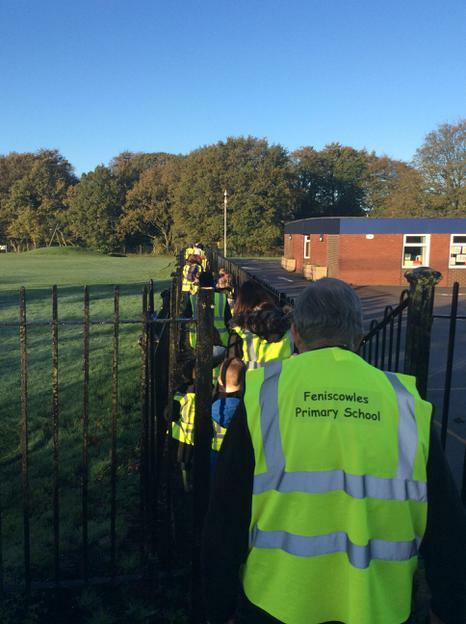 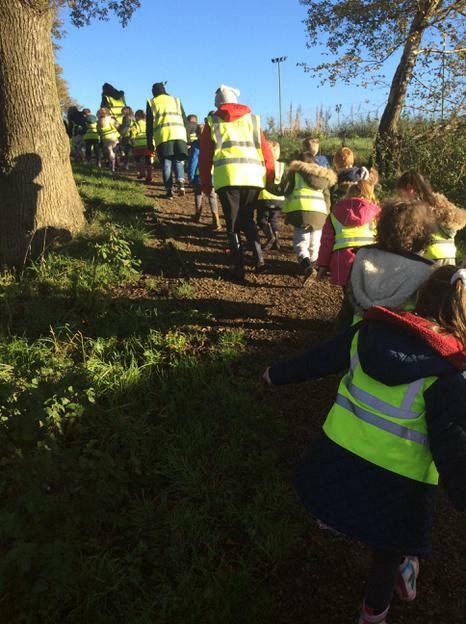 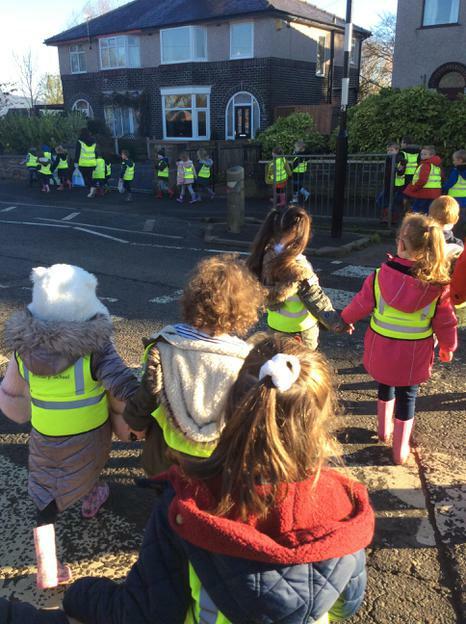 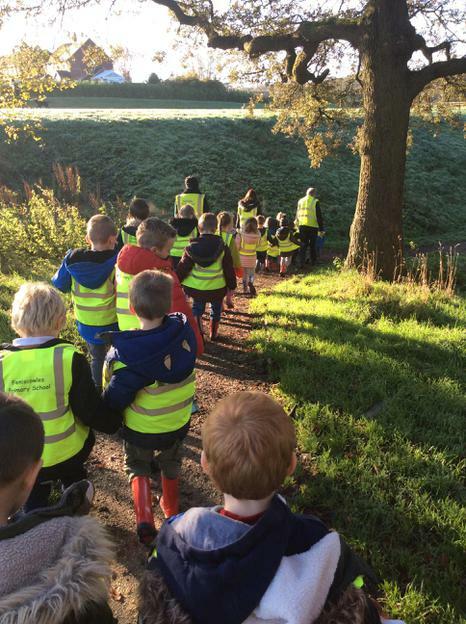 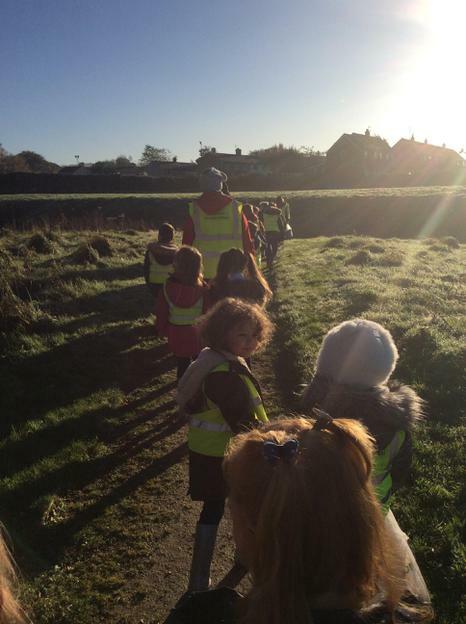 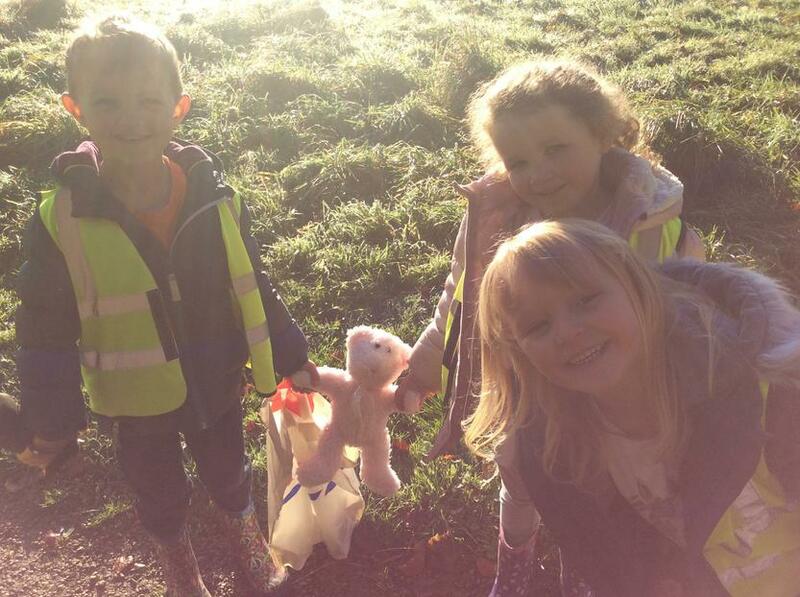 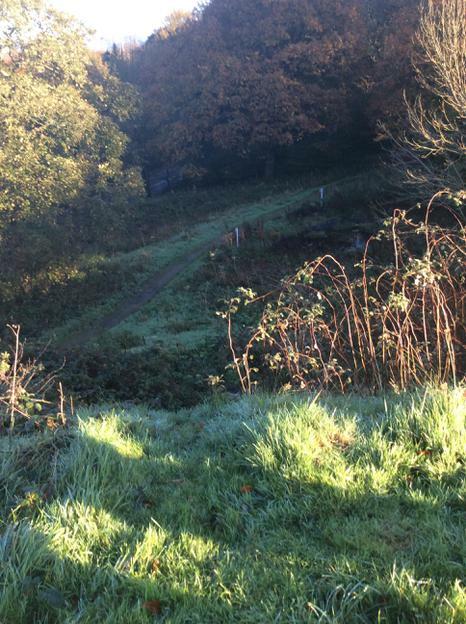 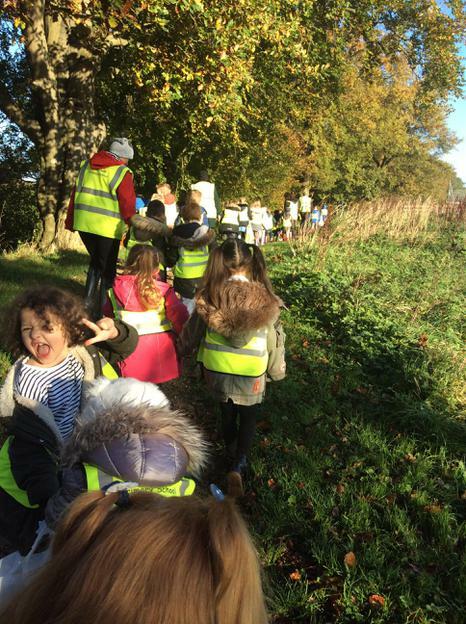 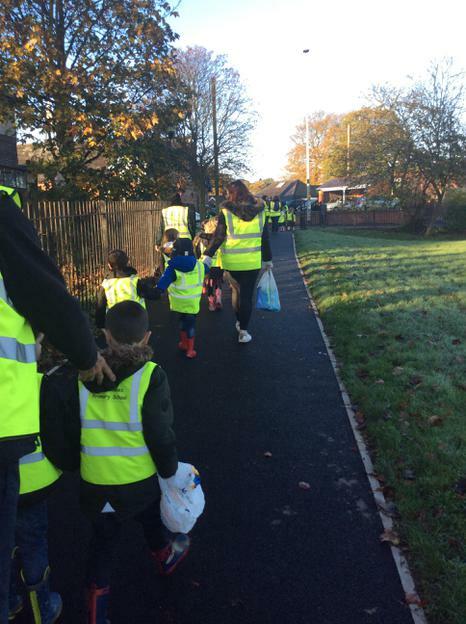 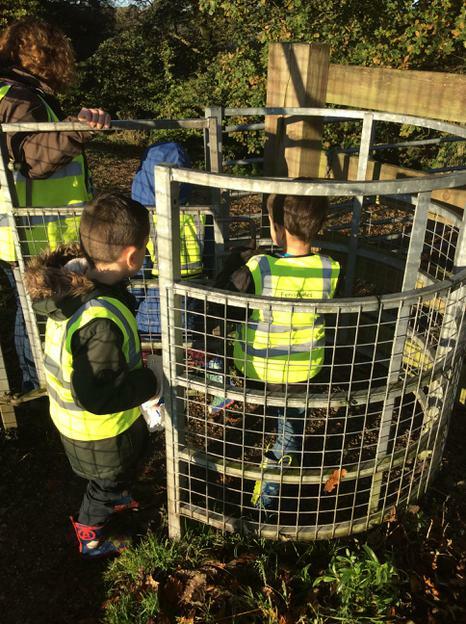 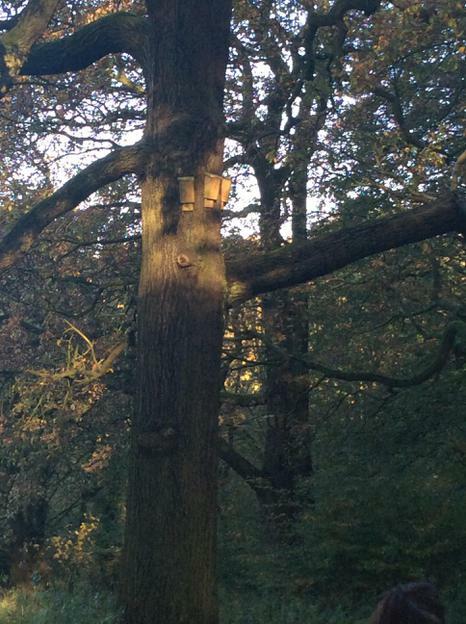 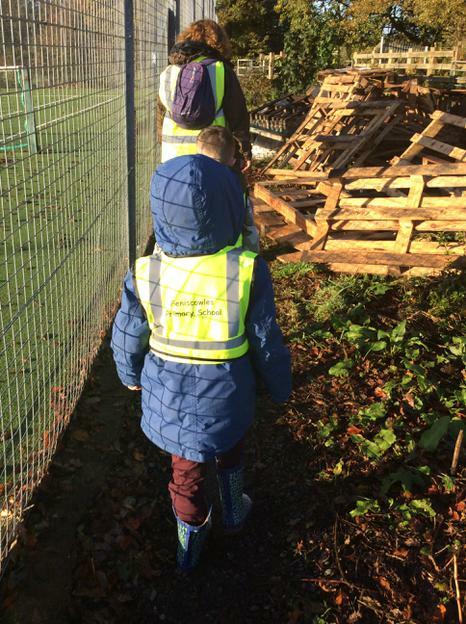 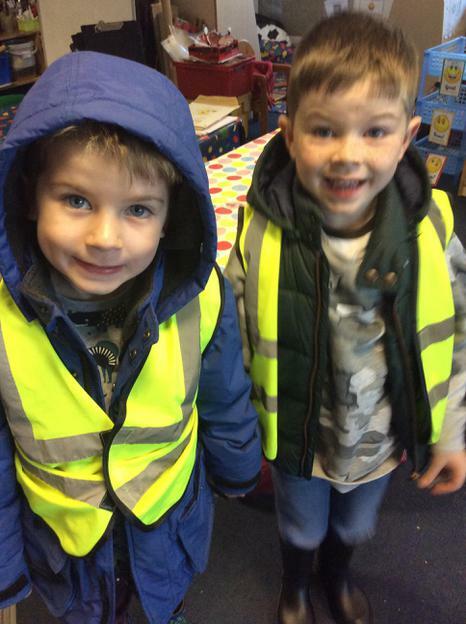 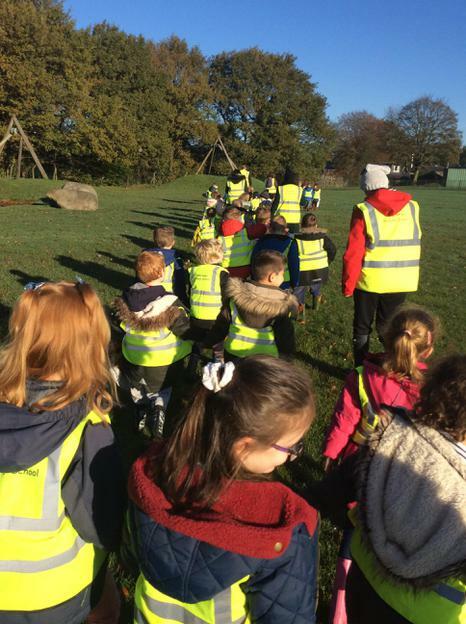 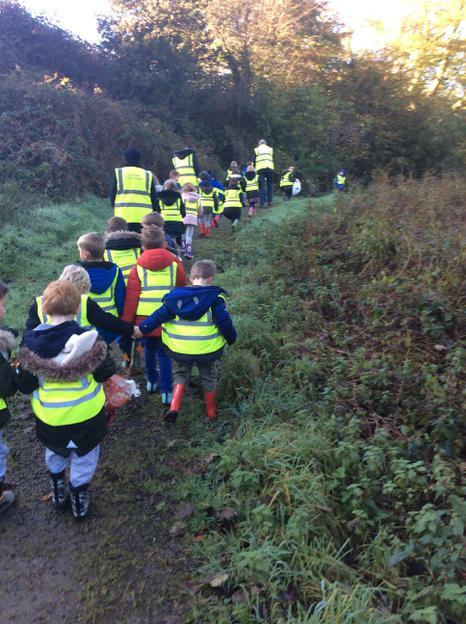 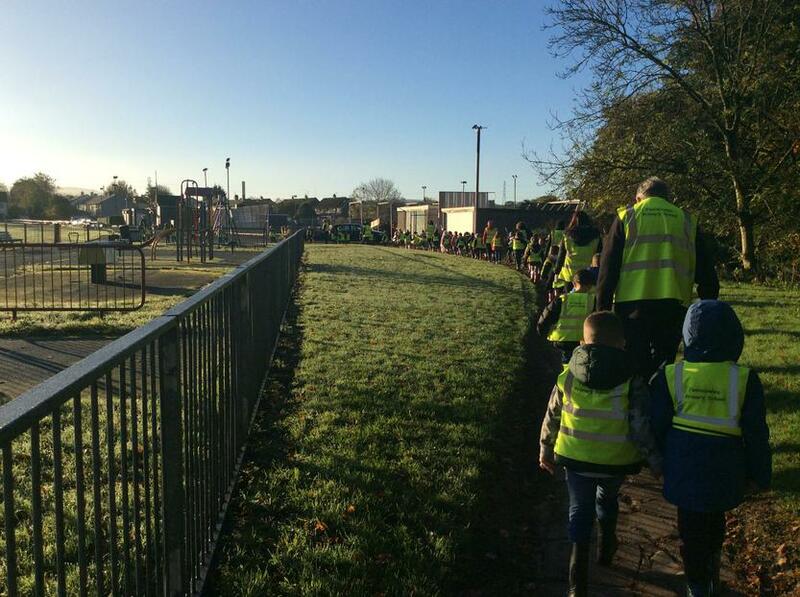 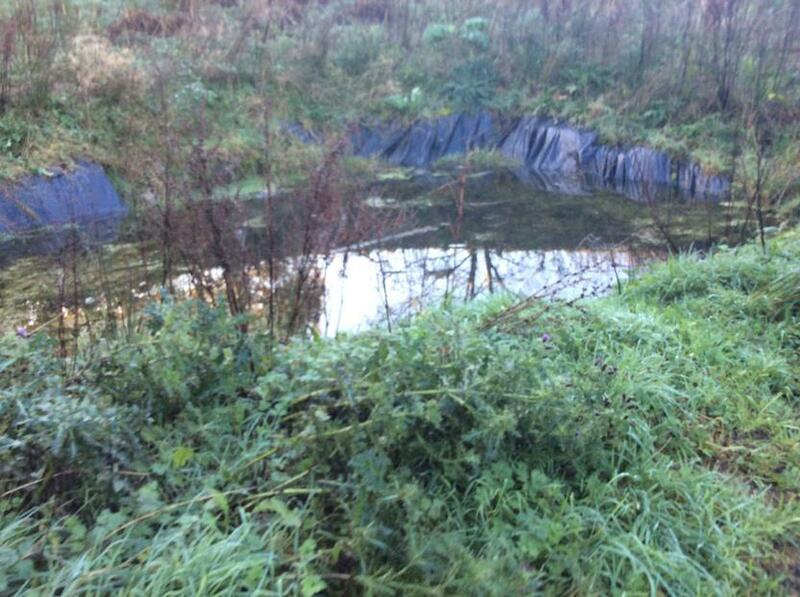 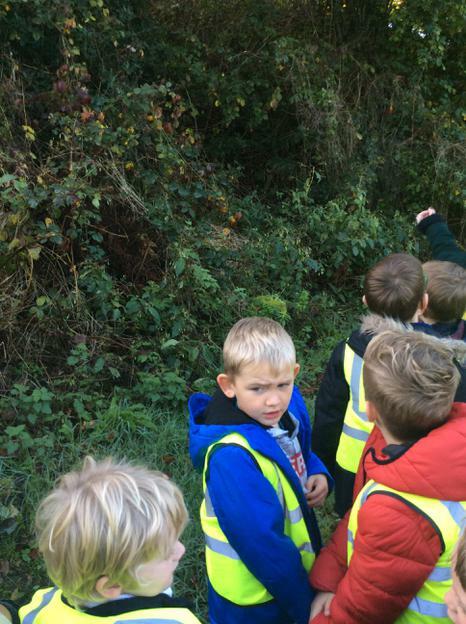 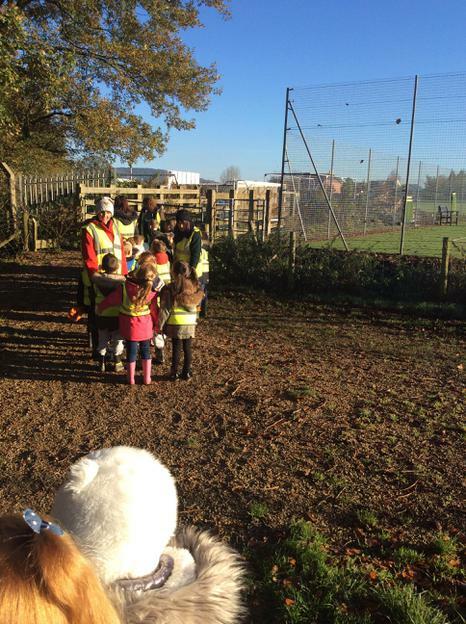 Year 1 children finally got to go for their walk in the woods. 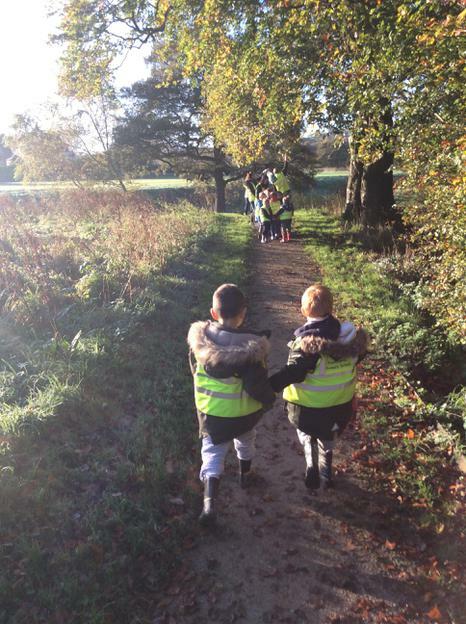 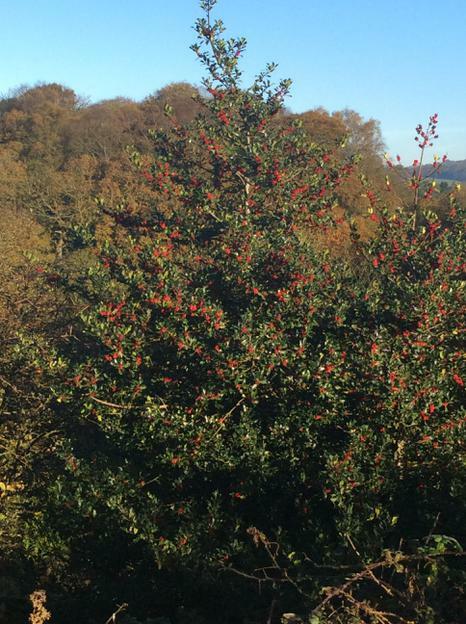 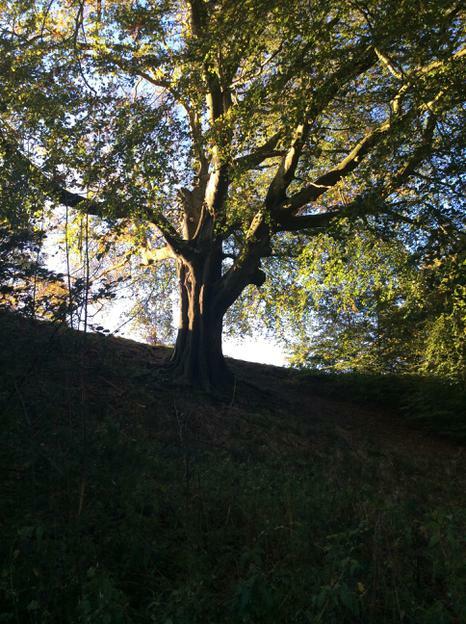 What a beautiful day for looking at signs of Autumn! 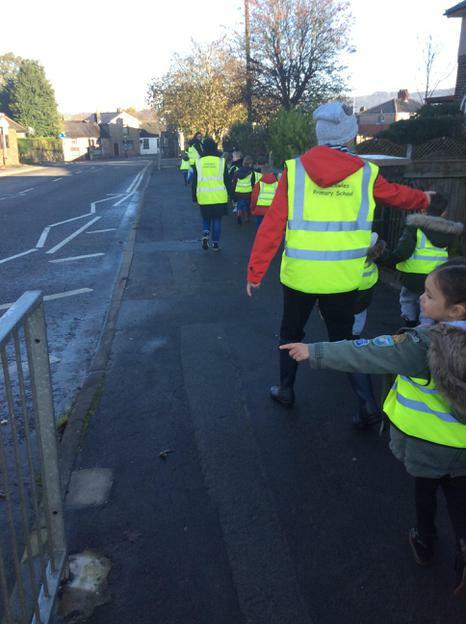 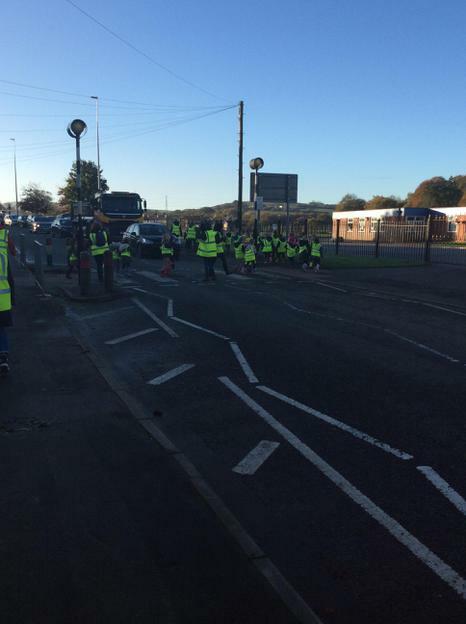 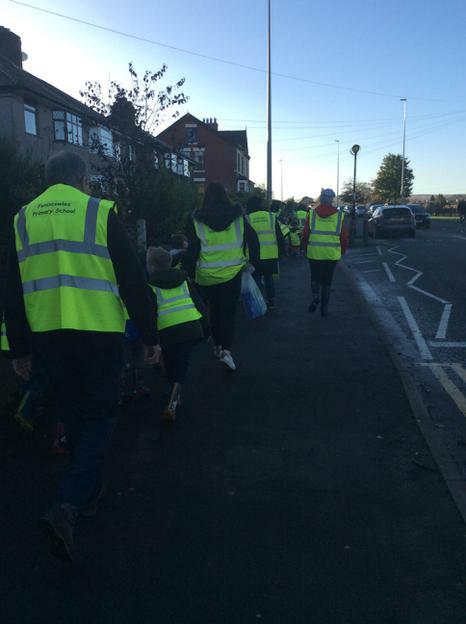 Thank you to the volunteers who accompanied the children.